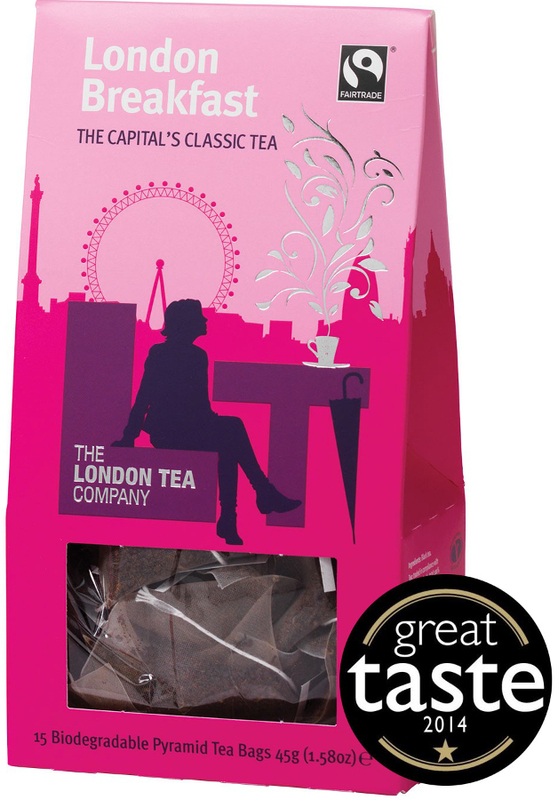 There’s nothing quite like a hot brew to get you going in the morning and London Tea Company pyramid tea bags are designed to give you the best possible start to your day. Each of these tea bags contains 100% Fairtrade sourced black tea leaves with zero accompaniments. This means no artificial flavourings, no preservatives or any other needless additives – just bold, full-bodied tea. The bag allows easier contact between tea leaves and water for a bolder brew. Whether you enjoy a couple of lumps or a splash of milk with your tea, these bags will create an incredible brew thanks to the accommodating pyramid tea bag shape. This product supports the Cafedirect Producer's Foundation. The London Tea Company Fairtrade London Breakfast Pyramid Tea - 15 bags product ethics are indicated below. To learn more about these product ethics and to see related products, follow the links below. 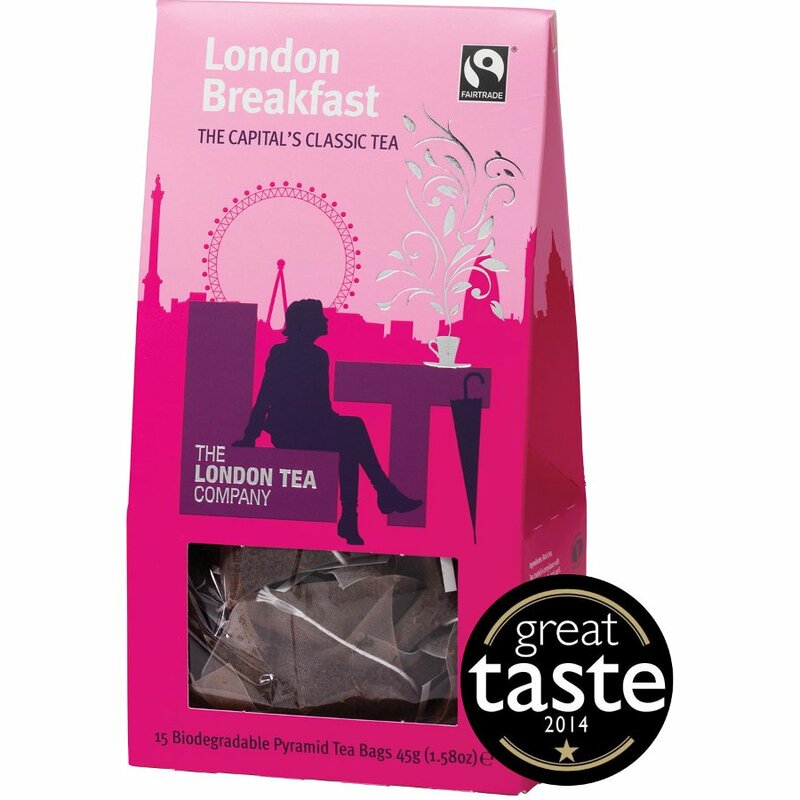 There are currently no questions to display about London Tea Company Fairtrade London Breakfast Pyramid Tea - 15 bags.